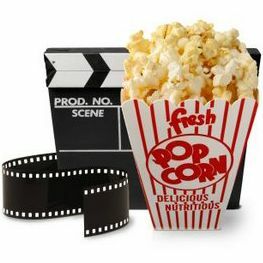 Home > Printable Coupons > Printable Coupons: DVD’s & Blu-ray! Printable Coupons: DVD’s & Blu-ray! Looking for a stay-at-home date night? If you’re looking to buy any of these movies, don’t do it without a coupon! $5 could go towards a lot – a good take-out pizza deal, fancy popcorn, or dessert! Which reminds me, Breyers ice cream is on sale right now…you could actually get two 48 oz tubs with the money you save on a movie! Food for thought :). There are even more DVD and Blu-ray coupons in the database! The fun doesn’t stop!